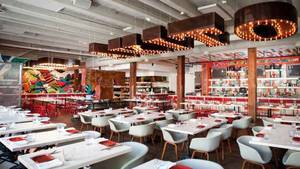 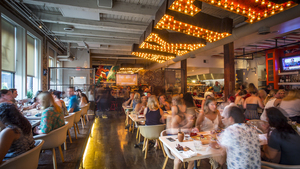 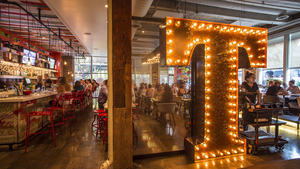 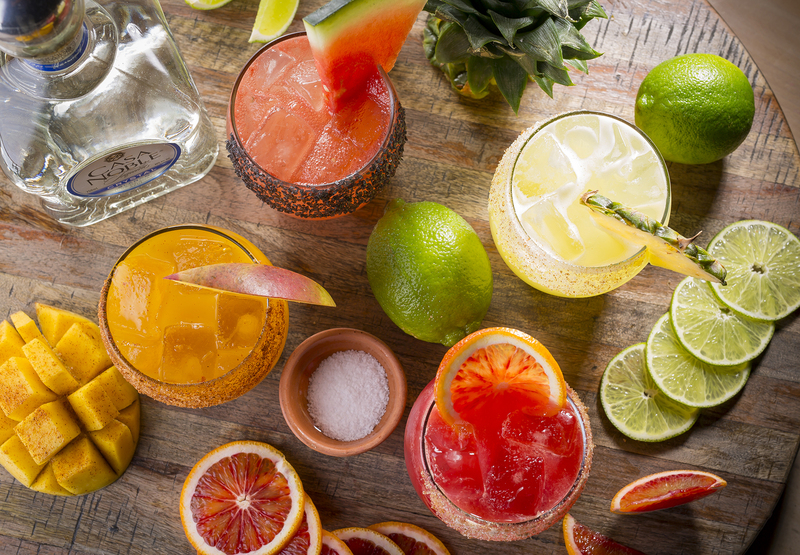 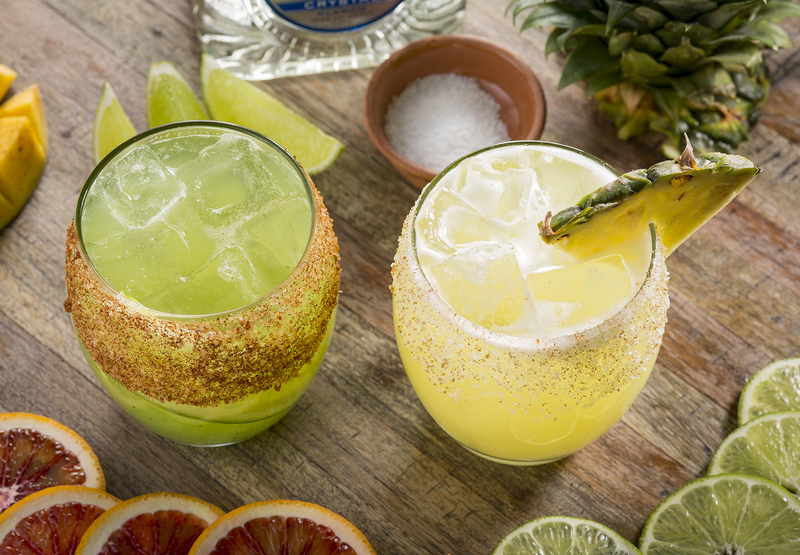 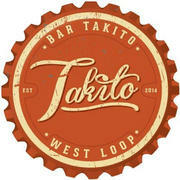 Bar Takito is looking to add awesome HOSTS to our team! 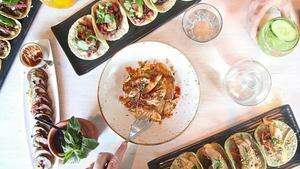 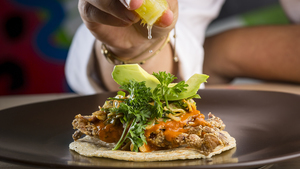 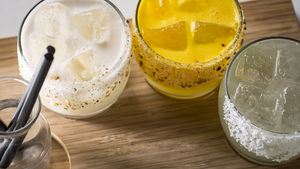 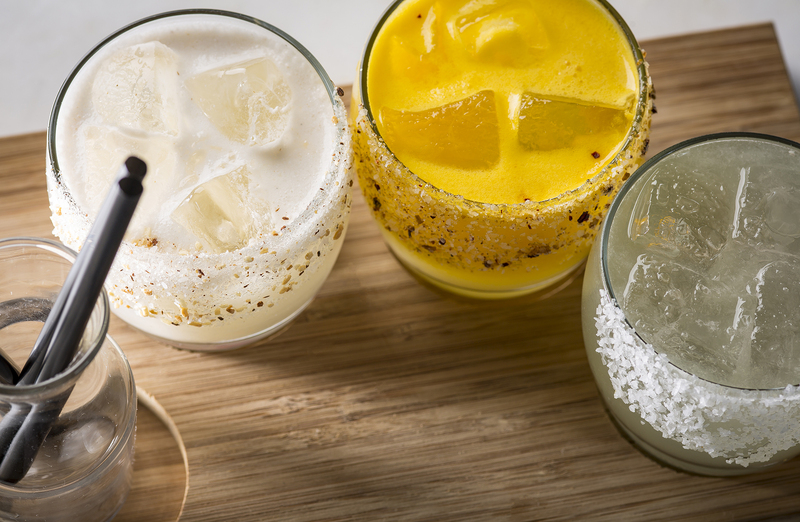 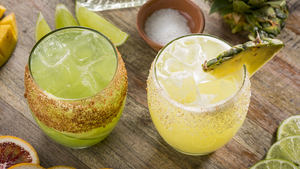 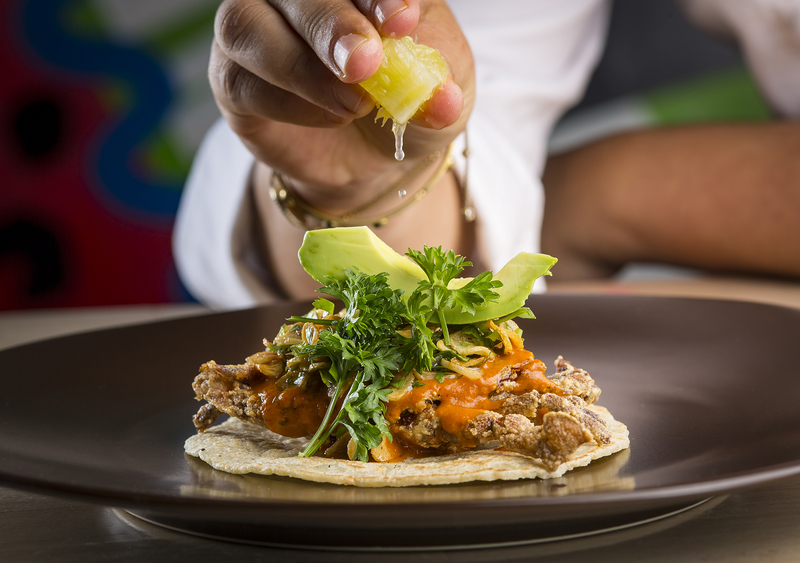 We are a Latin American inspired small plate and modern taco concept that has a detailed chef driven menu, and an exciting craft cocktail program focused on tequila and mezcal. 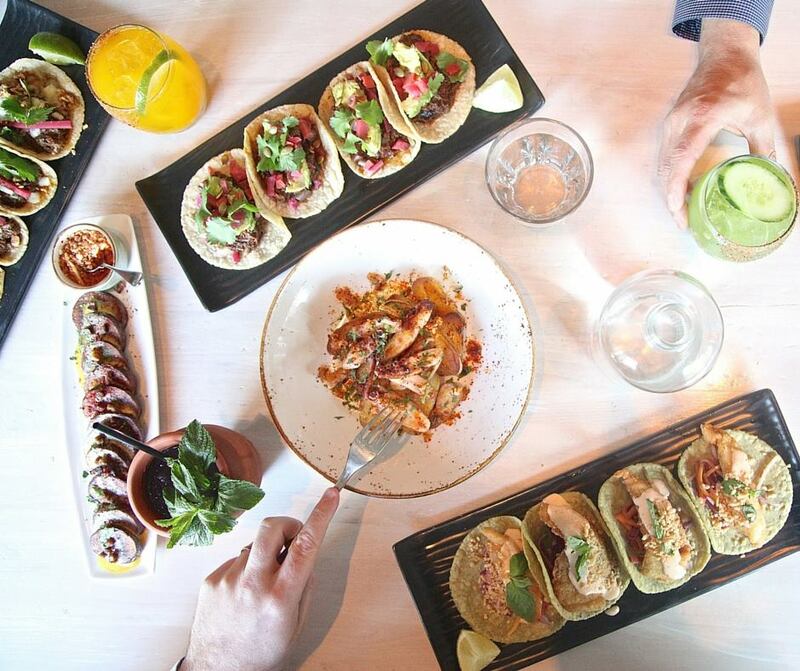 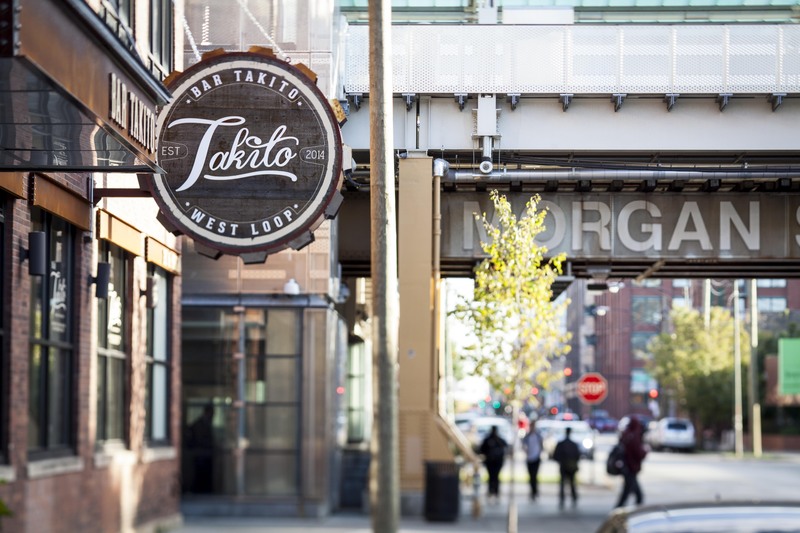 Located in the heart of West Loop, Bar Takito is just blocks from Google’s Chicago headquarters and the Fulton Market neighborhood. 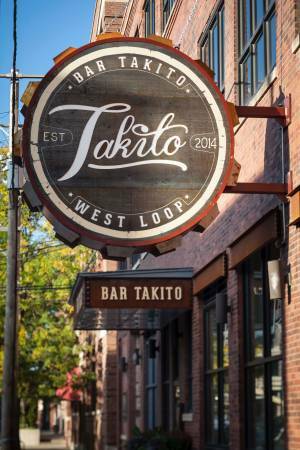 West Loop is fast becoming a go-to Chicago hotspot, and Bar Takito is a prime destination for visitors and locals alike. 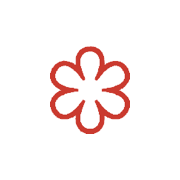 We are looking for experienced Hosts with a professional attitude and positive energy. 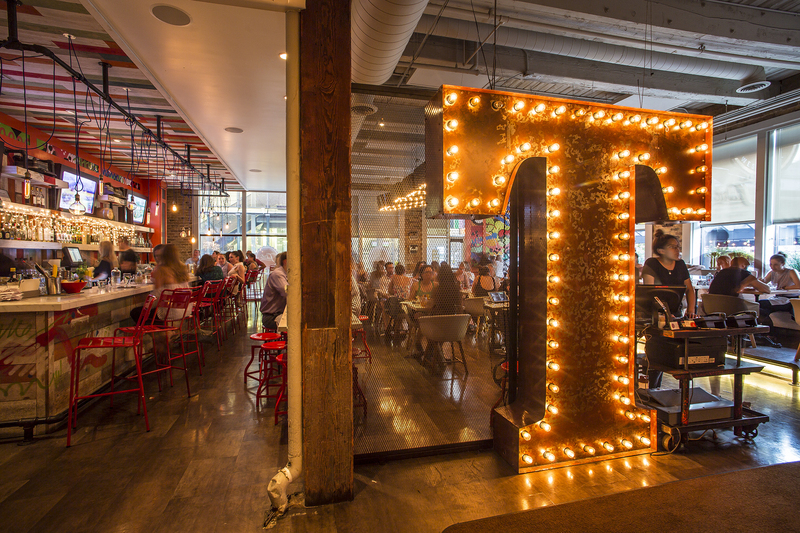 The position is full-time and the ideal candidate will be open to working both lunch and dinner service. 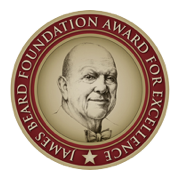 PLEASE SUBMIT RESUME FOR CONSIDERATION - OR APPLY IN PERSON! 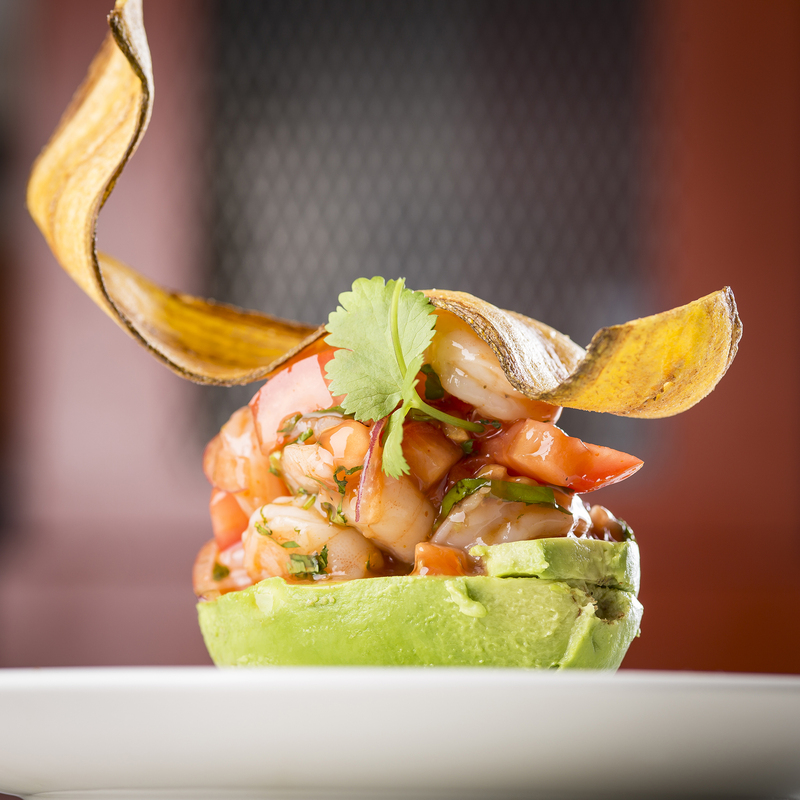 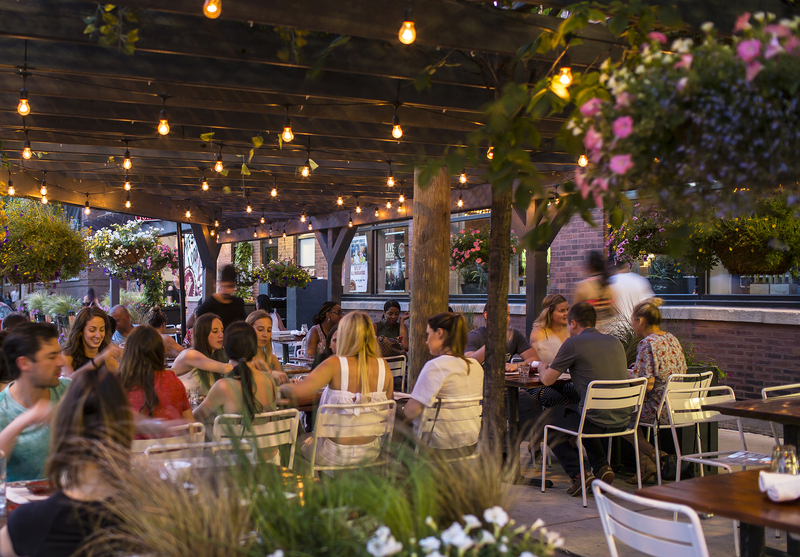 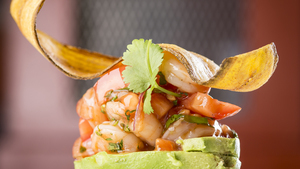 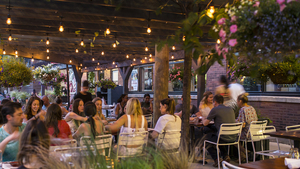 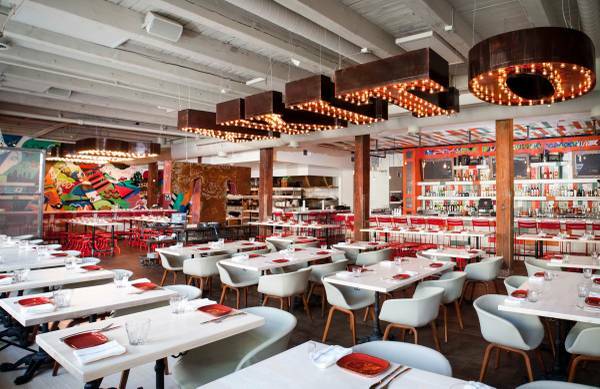 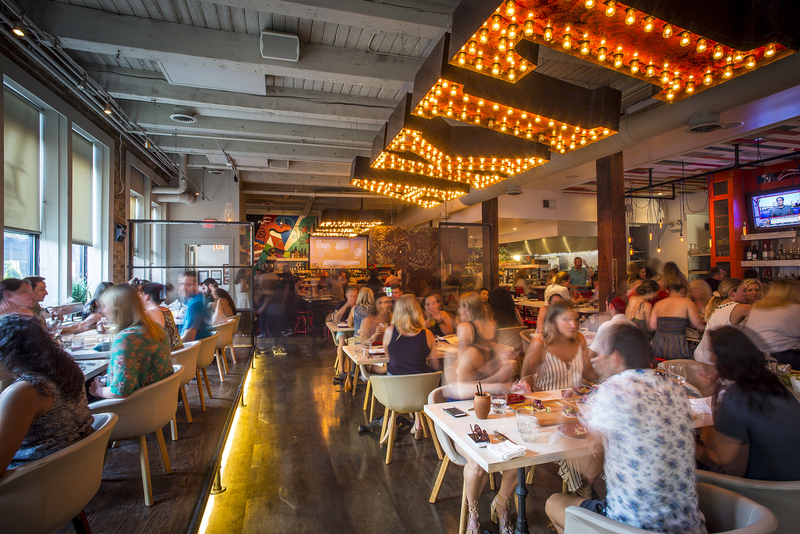 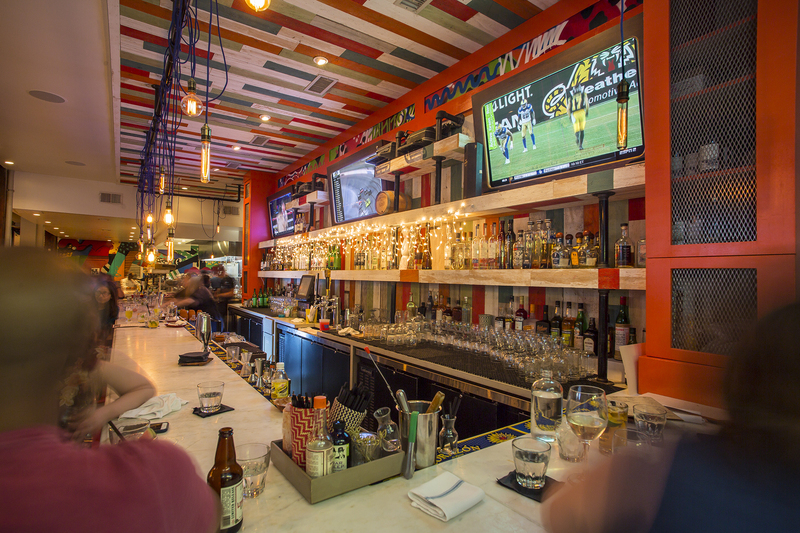 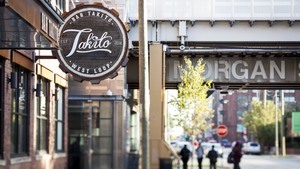 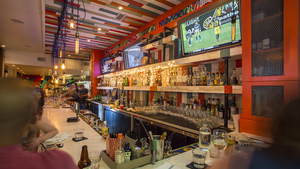 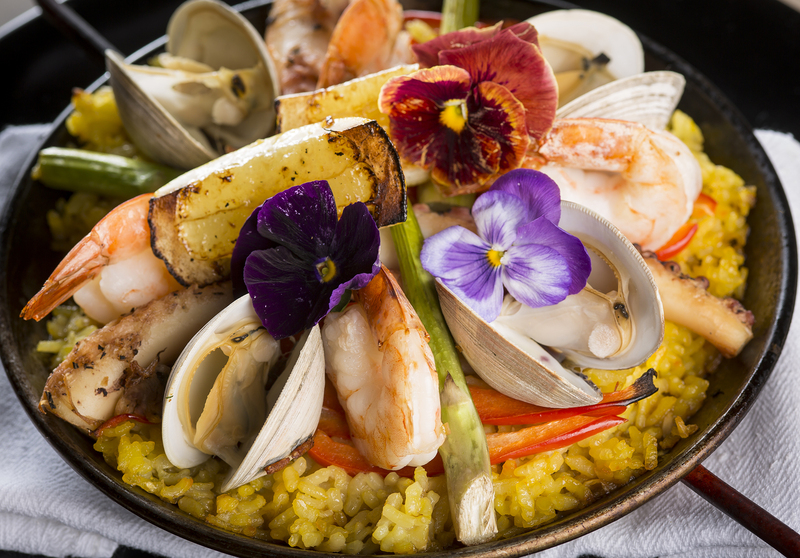 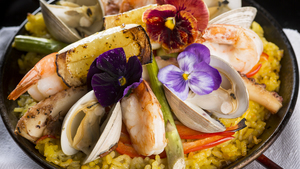 Wildly popular, Bar Takito is nestled in-between the hot West Loop & Fulton Market neighborhood! 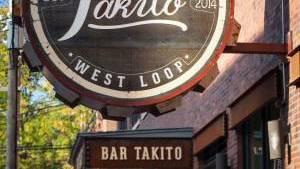 The service culture is excellent, and the experience unique, memorable, award winning, and compelling. 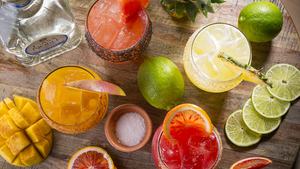 We look forward to you joining our team.